Product categories of Women Quartz Watch, we are specialized manufacturers from China, Women Quartz Watch, Stainless Steel Watches Womens suppliers/factory, wholesale high-quality products of Quartz Watches For Womens R & D and manufacturing, we have the perfect after-sales service and technical support. Look forward to your cooperation! Women Quartz Watch series that we made are mainly in Stainless Steel Case. We can also make special luxury material as customer's requirements. We are non-stop in developing new designs for our customer about the fashion women watches every year. We are very strictly about the quality for the OEM watches. They are sold entire world by our customers. 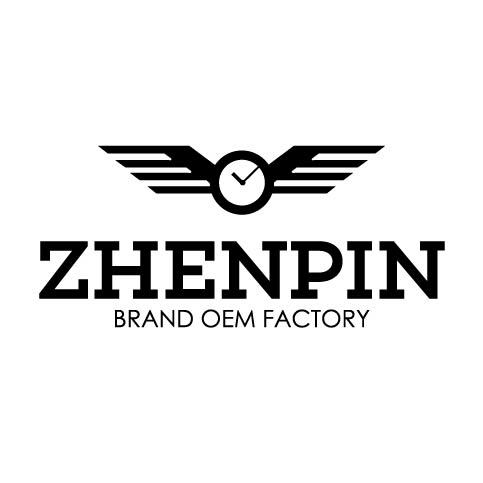 If you really want to build a good quality brand watches under your company name, just send us an inquiry. We will surely that you can find good market with our quality assurance.